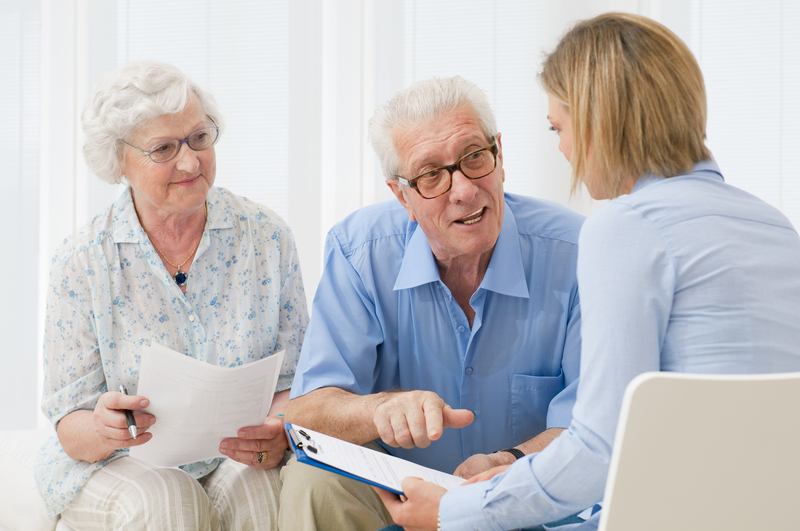 Do You Know About Advance Directives? Very few like to discuss end-of-life topics, but avoiding them may result in family disagreements when the time comes. Sadly, many families are torn apart because they can’t agree on what to do when faced with difficult decisions such as life support. That is why advanced directives are so important. BrightStar Care, your best source for senior care in Waunakee, offers these suggestions to help you start conversations in your own family. There are two types of advanced directives: a living will and a power of attorney. Do you want to be resuscitated if your heart stops beating? Would you consider mechanical ventilation if you’re unable to breathe on your own? If so, for how long? What type of comfort care would you prefer in order to manage pain and keep you comfortable? If you are donating your organs, do you understand that you may have to be kept on life-sustaining treatment until the procedure is complete? Appoint someone that you trust to act as power of attorney, and identify a second person to act as back-up. Without these binding legal documents in place, your family may not be able to act on your behalf. BrightStar Care in Waunakee encourages aging adults and their families to consider end-of-life arrangements. Having these in place beforehand can relieve emotional stress and family disputes. Consulting an attorney will further ensure that the documents are appropriate for your situation and in-line with Wisconsin state regulations. With a comprehensive range of senior home care in Waunakee, Madison, Stoughton, and surrounding areas, BrightStar Care’s mission is to ensure quality of life, no matter the season. Learn more about elder care in Waunakee. Call BrightStar Care at (608) 441-8620.